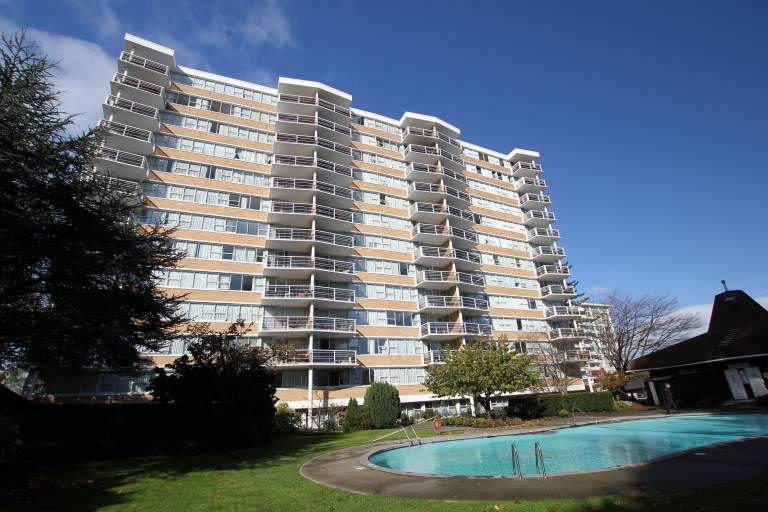 Lady Simcoe Apartments is a beautiful building which caters to residents aged 55 and over and offers a peaceful, comfortable and convenient location to call home. You don't have to stray far to find shopping, coffee shops, and transit stops, all within walking distance. Our spacious and individual temperature controlled suites feature breathtaking views of the inner harbour or the San Juan Islands. Residents can refresh and rejuvenate in our swimming pool and sauna. We offer excellent options to socialize with resident neighbours in our shared billiard room and lounge on the main floor. Buy groceries, visit the salon, or fill a prescription conveniently at James Bay Square, only a half block away. Don't want to cook dinner? Visit one of the many restaurants, patios, and pubs in our community. Outdoor recreation is very accessible with multiple parks, walking trails, and community centres in the neighbourhood. Have peace of mind knowing that medical clinics are close by, as well as the Mount St. Mary Hospital being only five minutes away.